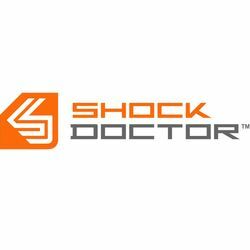 Kungfu4less.com offers the best brands in martial arts protection, like Shock Doctor to protect you from the cruel attacks white practicing or competing in martial arts. We have Shock Doctor Ultra Lax Shorts with carbon flex cup and Shock Doctor Power Double Mouth Guards to help keep you safe. 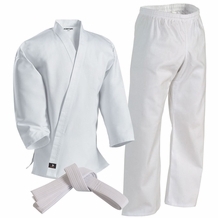 Make your shopping for Training gear safer and reliable with Kungfu4less.com. 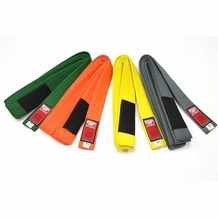 Kungfu4less.com has got the products you need for the protection of every part of your body while you are involved in practicing your brand of the martial art. Safety is the first concern of any instructor and Kungfu4less.com has the products to keep you safe. Kungfu4less.com offers Shock Doctor Ultra Lax Shorts with a carbon flex cup, Shock Doctor Power Double Mouth Guard, and other items to help you protect yourself during a practice or competition. The Shock Doctor Ultra Carbon Flex Cup is intended to defend and shift shock away from the parts where safety is very important. Like every gear of Shock Doctor, the Ultra LAX Short makes use of four-way stretching fabric to help you stay cool and comfortable while you spar with your opponent. We strive to ensure that our clients get the high-quality gear at the best value so you can stay fit and safe.